Vernon is dedicated to supporting the Mt. 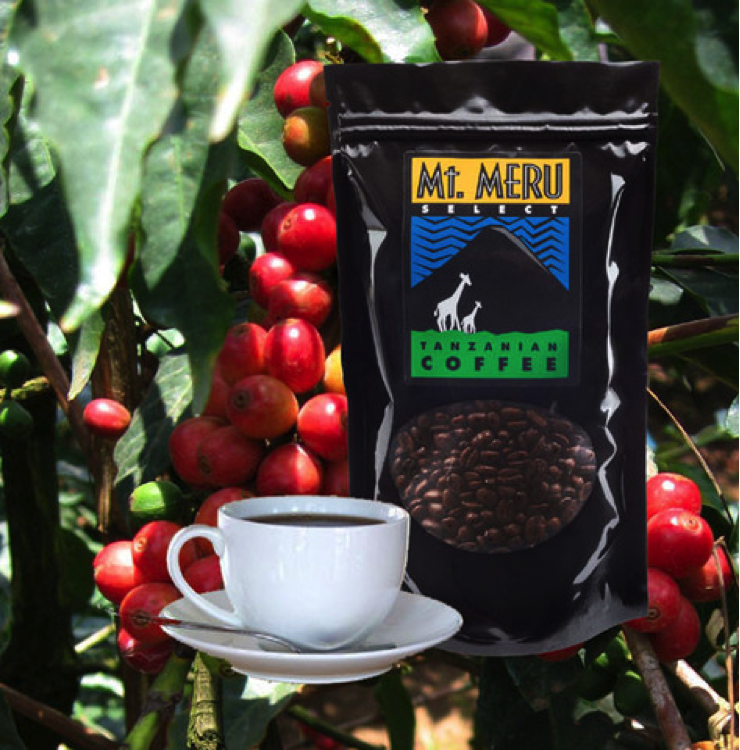 Meru coffee project. 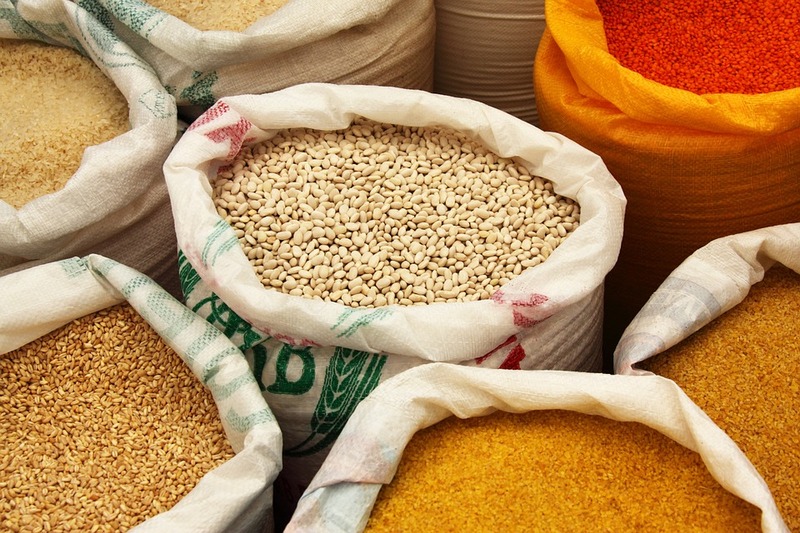 The project’s mission is to develop and grow justice -based relationships, building on fair prices and practices between the Meru coffee growers and coffee consumers.